The Department of Environment says over the past five weeks, cullers have killed more than 193,000 iguanas. According to the department between November 26 and December 1 cullers delivered 32,347 iguanas to the George Town landfill – an increase over the 31,506 iguanas delivered the week before – breaking the trend of declining numbers since the first week of the program. To date 340 people signed up to take part in the cull. The government has earmarked US$9 million for the cull, with cullers being paid US$4.50 a head for iguanas, increasing the amount to US$5 a head if they meet monthly and annual quota targets. Last year, a Department of Environment annual survey showed a population increase of nearly 200,000 iguanas. Between 2014 and 2017, the estimated green iguana population in Grand Cayman swelled from 254,162 to 1,060,687. 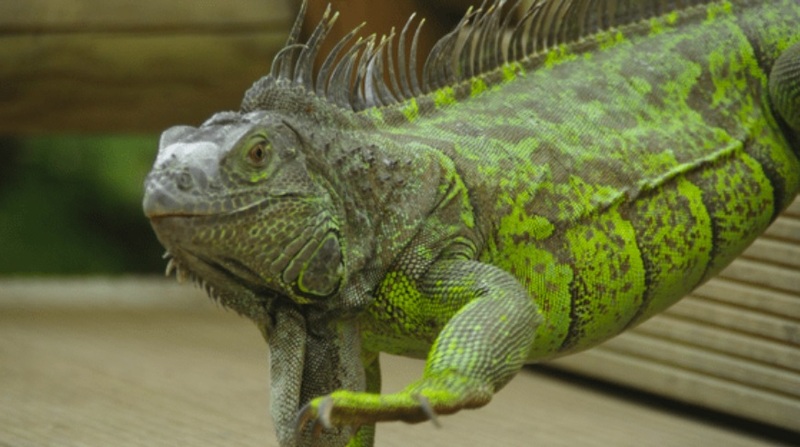 Last year, Head of the Department of Environment’s Terrestrial Resources Unit, Fred Burton said at least 500,000 iguanas will have to be culled to have any meaningful impact on the iguana population.